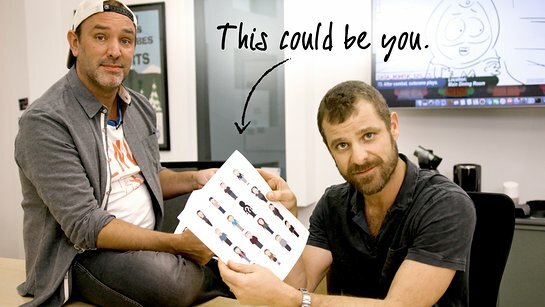 Here’s your chance to be drawn in an episode of South Park, and meet Trey Parker and Matt Stone – and all you have to do is donate to charity through omaze.com. By donating to NEXT for Autism, you and a friend could fly out to LA for the ultimate South Park experience. You’ll visit the studio, grab lunch and meet Trey Parker and Matt Stone who have spent the last 20 years hilariously entertaining and offending nearly everyone. But that’s not all, you (and just you) will also be drawn into an episode as one of the townspeople, so you’ll have the perfect reason to tell your friends to tune in and look for you. Flights and hotel included. 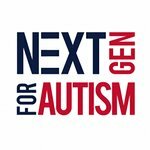 NEXT for AUTISM is a nonprofit organization that transforms the national landscape of services for people with autism by strategically designing, launching and supporting innovative programs. They believe that individuals with autism have the potential to live fulfilling, productive lives when supported by excellent services and connected to their communities.